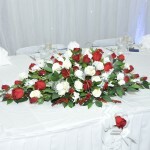 Welcome to the Shires Event Hire Ltd website. 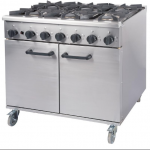 Having been successfully involved in all aspects of the catering industry for over 30 years, we know that customers expect to be treated with professionalism, respect and given a top quality service at a reasonable and competitive pricing – and that is exactly what we deliver! 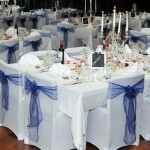 Our pristine linen is top quality offering a choice of sizes and beautiful coloured napkins to set the scene. Our fine dining white china is very elegant along with our contemporary cutlery with a mirror finish and executive crystal hand polished glassware! 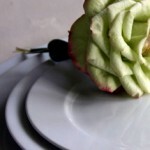 Combined, your table setting will look stunning! We offer a ‘one stop shop’ for all your event requirements from a simple order for pristine linen cloths, to a fully serviced event kitchen and pretty much everything in between. If you can not find exactly what you require on this site, please contact us and we will always do our best to help. 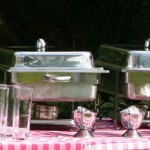 We specialise in Weddings, Conferences, Banquets/Balls, Festivals, All Events either large or small and personal. We do it all! 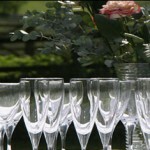 Fantastic range of wedding and event equipment hire to make sure your special day is perfect! We offer event co-ordination service, set up and de-rig! We look forward to making your next event your best event! Servicing Leicester, Loughborough, Nottingham, Derby, Birmingham …..all across the Midlands and beyond! © 2019 Shires Event Hire Ltd. All Rights Reserved.